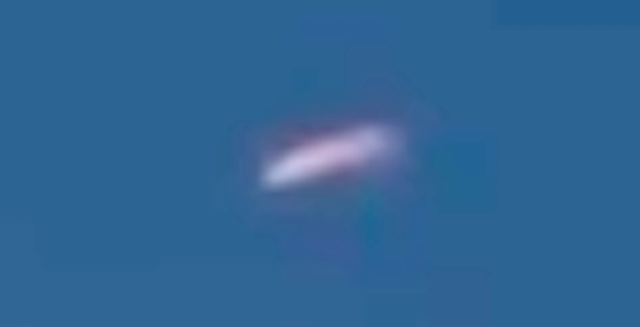 UFO SIGHTINGS DAILY: UFO Caught Over Aztec Volcano On March 25, 2016, Video, UFO Sighting News. 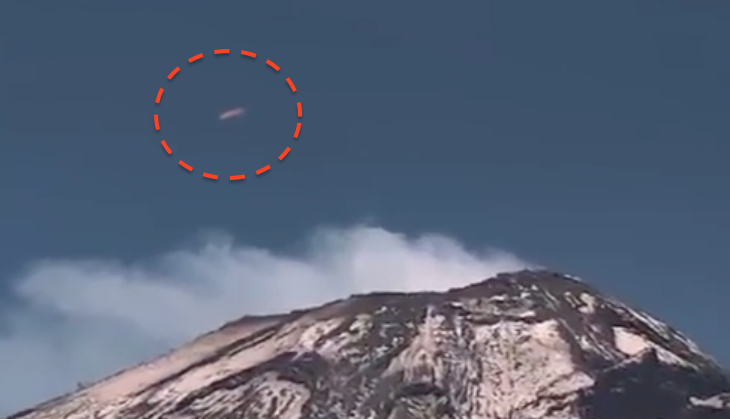 UFO Caught Over Aztec Volcano On March 25, 2016, Video, UFO Sighting News. These UFO photos were taken over the Mexican volcano Popocatepetl, and ancient volcano that was named by the Aztecs, and worshiped as a god. I have been watching the live cam off and on over the years. In the beginning about 6 years ago, seeing a UFO on it was almost a daily event, and the UFOs stayed there for hours. Things changed after we started reporting them. The time they hovered around the volcano dropped from hours to seconds. I believe its due to all the UFO videos we placed on Youtube years back about it. Something that also started a few years after reporting these UFOs...the live cam would suddenly go out for a few minutes. I believe its because aliens leaned of the live cams and are using tech to shut the down as they come out of the volcano so we cannot see them as easily. See...aliens do play dirty.